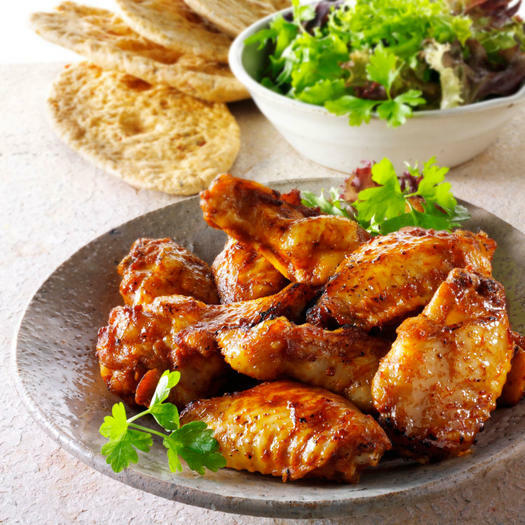 Coat chicken wings with a mix of 1/2 cup of Vita Coco Coconut Oil, 1/2 cup hot sauce, 2 tsp garlic powder, and 1 tbsp white vinegar for a sweet and spicy zing that brings health benefits to your wings. 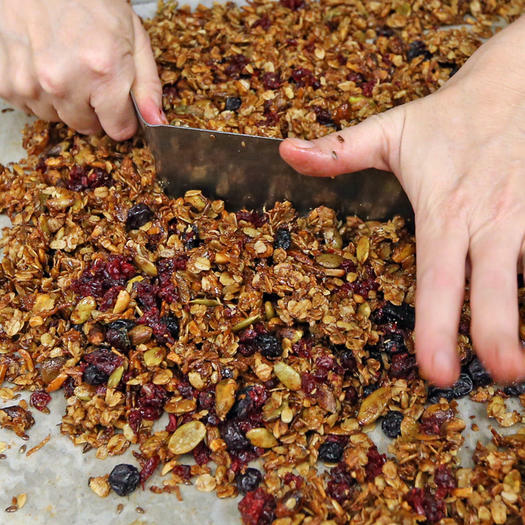 Replace the vegetable oil with coconut oil when baking granola. Not only does it taste great, but it helps encourage the formation of those crunchy clusters everyone loves, says Jessica Cording, R.D. White rice doesn’t have to be the enemy! According to new research presented at the American Chemical Society’s national meeting, boiling rice with coconut oil and then refrigerating it for 12 hours can slash the rice’s calories by as much as 60 percent. 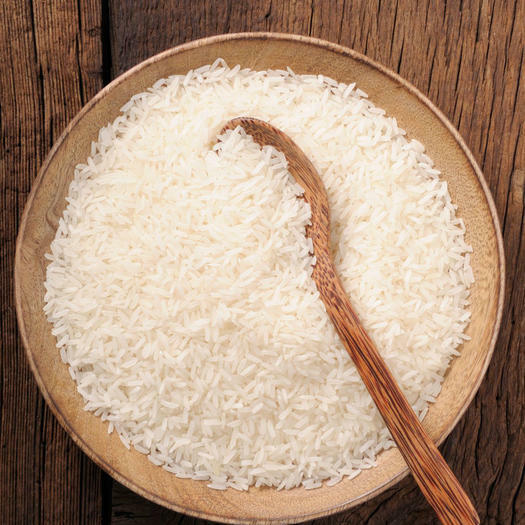 The combination of fat and cold converts some of the rice’s digestible starch into non-digestible starch, so your body absorbs less calories. Thanks, chemistry! 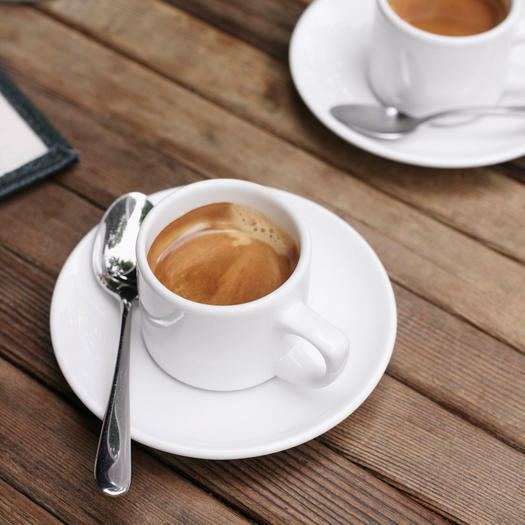 Swap out the butter and add coconut oil to your morning coffee or tea to jump start your day and pack in healthy fats, say the coconut experts at Vita Coco. Add coconut oil to your morning smoothie for a creamy thickener and tropical getaway taste, says Adam Kelinson, author of The Athlete’s Plate: Real Food for High Performance. 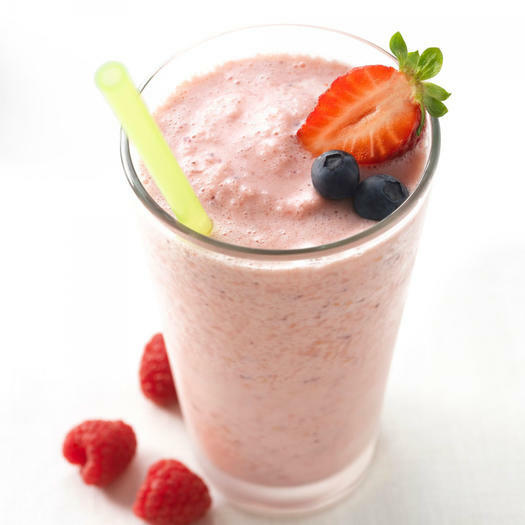 The oil adds texture to the smoothie similar to almond butter or yogurt. 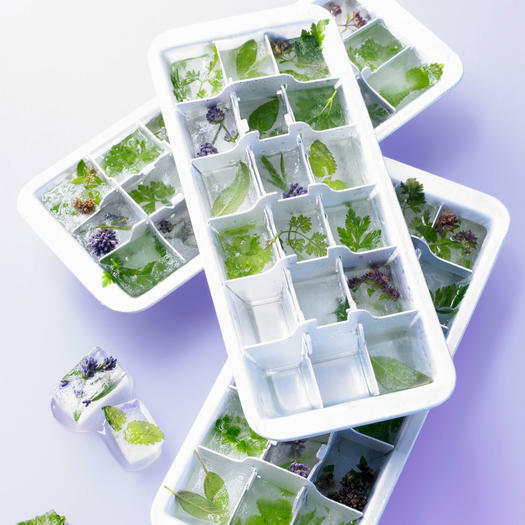 You’ve probably heard of freezing fresh herbs in ice cube trays to preserve them for later use in cooking, but the pros at Crisco came up with another an even better idea for their organic coconut oil: Add fresh herbs to ice cube trays, melt coconut oil in the microwave for 20 to 60 seconds, pour it into the trays, then freeze until firm. Store in the refrigerator and pop out for quickly adding flavor to dishes like fried rice, baked chicken, pan-fried fish, or sauteed veggies. Melt and mix coconut oil with a dash of vanilla extract and drizzle over ice cream, sorbet, or a smoothie for an all-natural ‘magic shell,’ says Cording. Yes, the kind you loved as a kid! 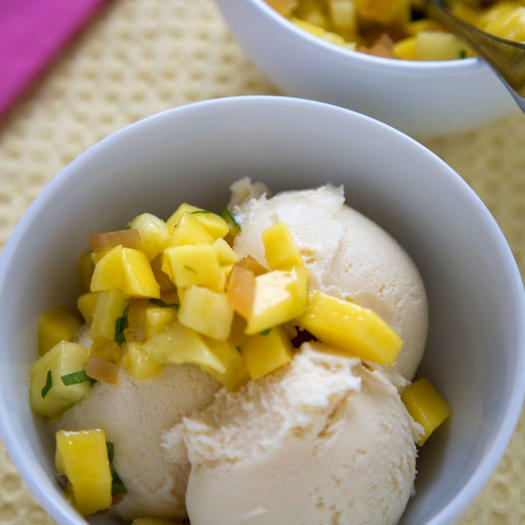 Top with mangos for a piña colada style treat. You don’t have to give up fried foods—you just need a healthier way to make them. 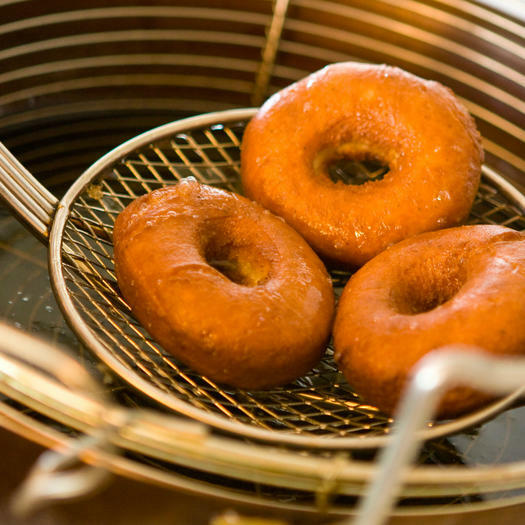 Due to its high-heat tolerance, coconut oil is ideal for frying foods from eggs to donuts, says Marci Clow, R.D. at Rainbow Light. While most of the fats we consume are long chain fatty acids that must be broken down before they can be absorbed, coconut oil contains short and medium chain fatty acids, which are more easily digested, she explains. Change up the classic balsamic and olive oil combo by combining coconut oil, vinegar, sea salt, black pepper, and a dash of honey, recommends Sarah Hallenberger, lead dietician at bistroMD. 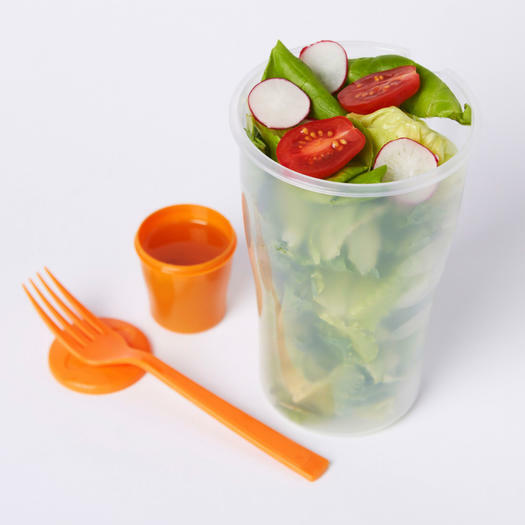 The dressing works especially well on salads with fruit, like an easy spinach, feta, and strawberry dish.